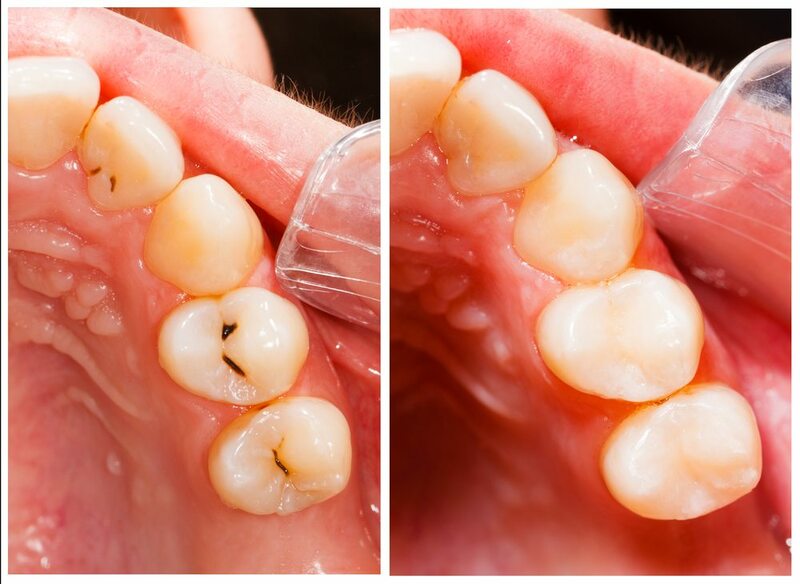 Root canals are valuable dental procedures used to treat and preserve teeth with badly infected roots. 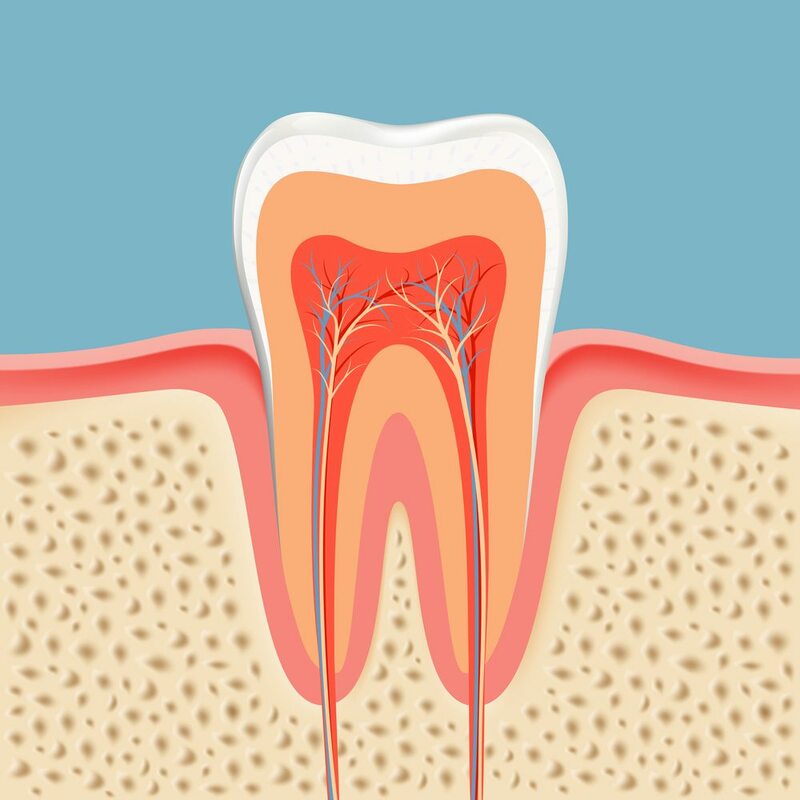 The pulp is the live portion of the tooth that extends into the root and contains nerve endings and tissues. 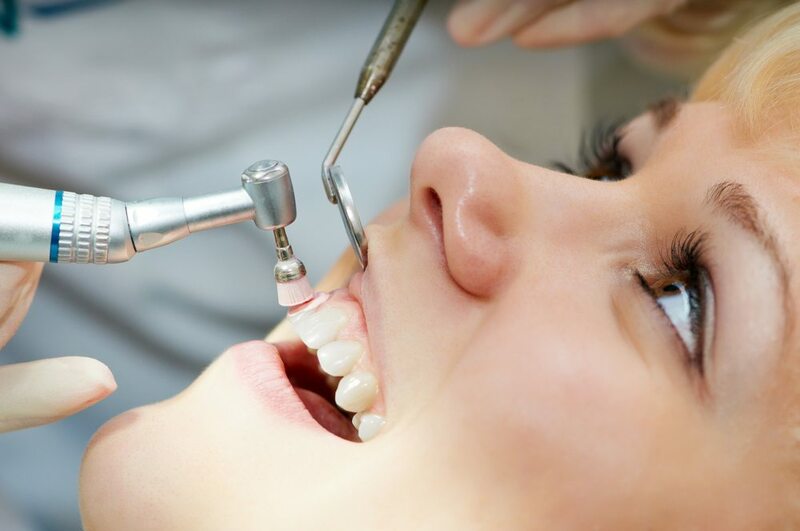 When it becomes infected, patients can experience pain…. 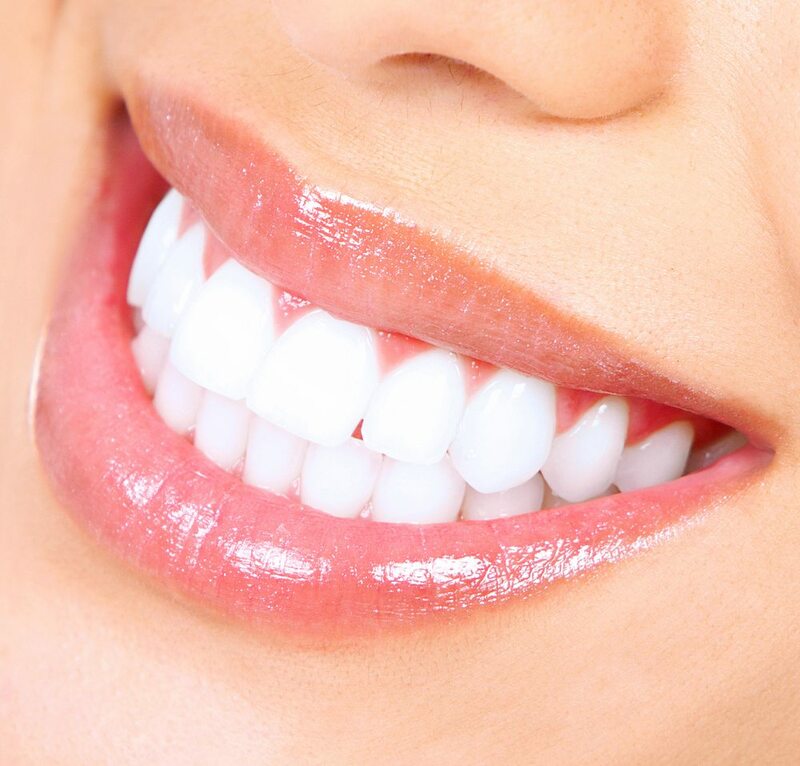 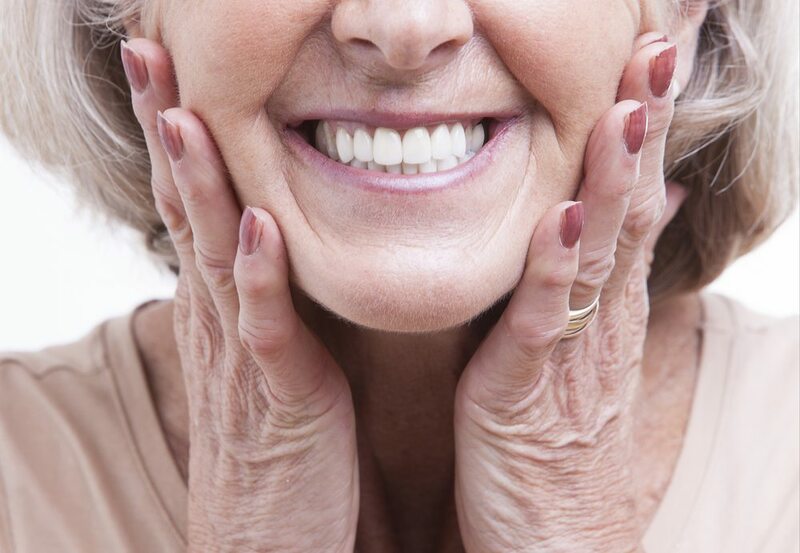 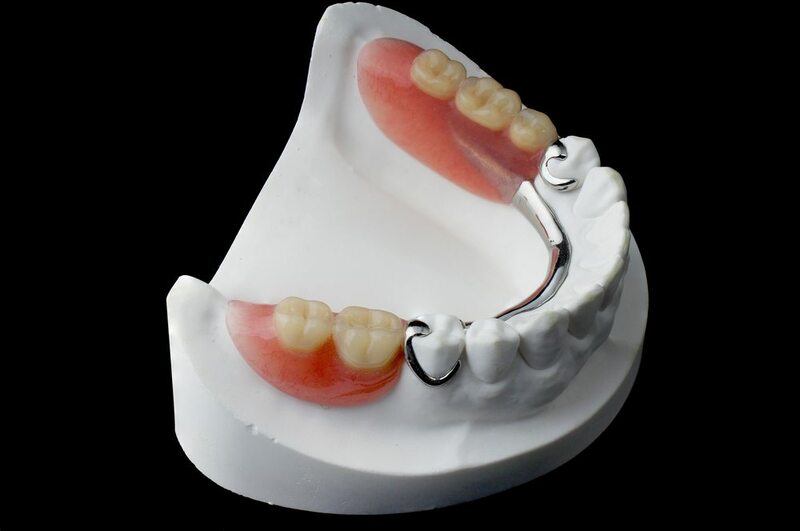 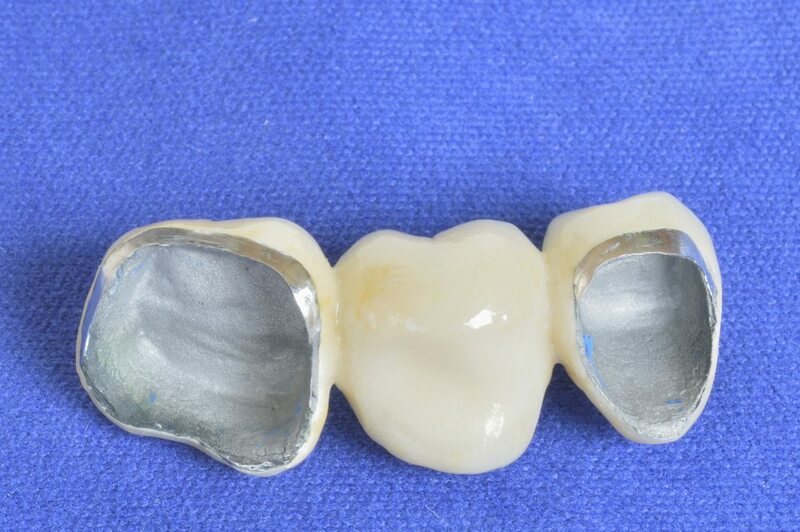 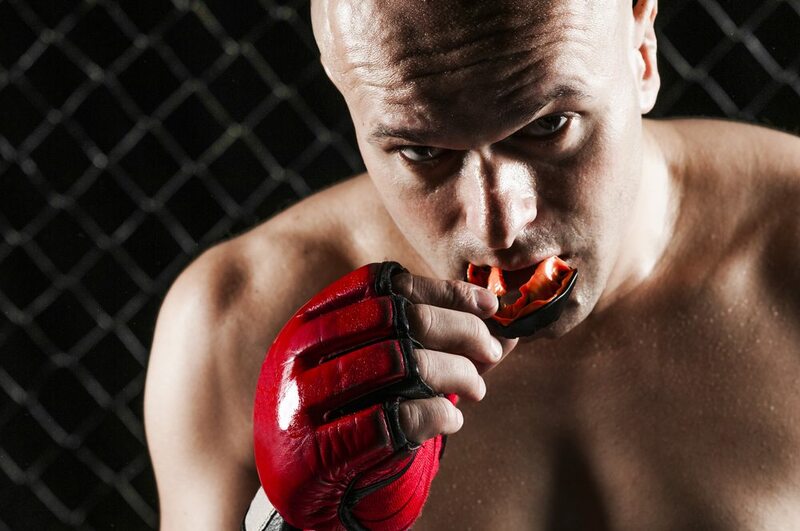 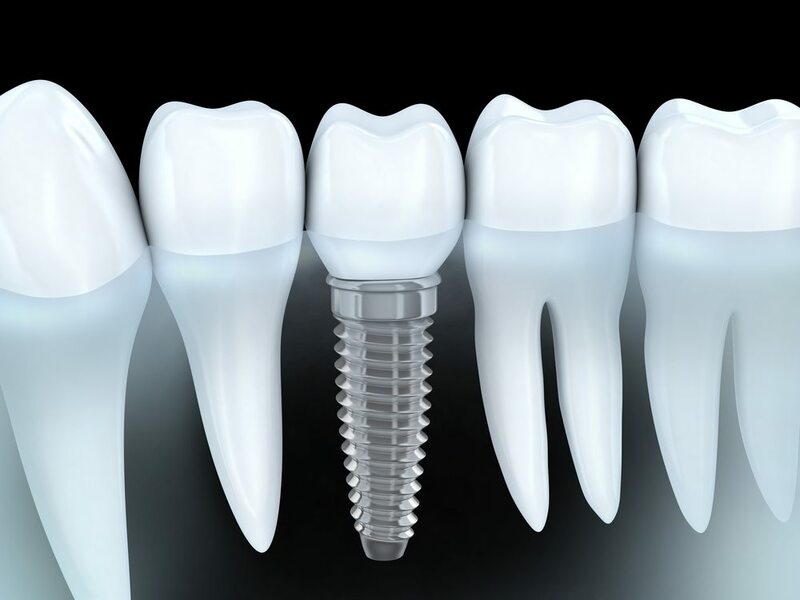 Dentures are removable tooth prosthetics designed to look and function like natural teeth. 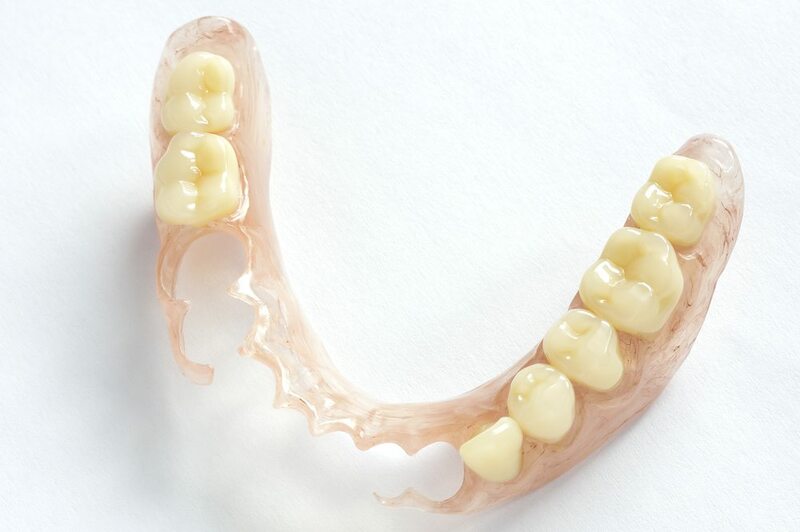 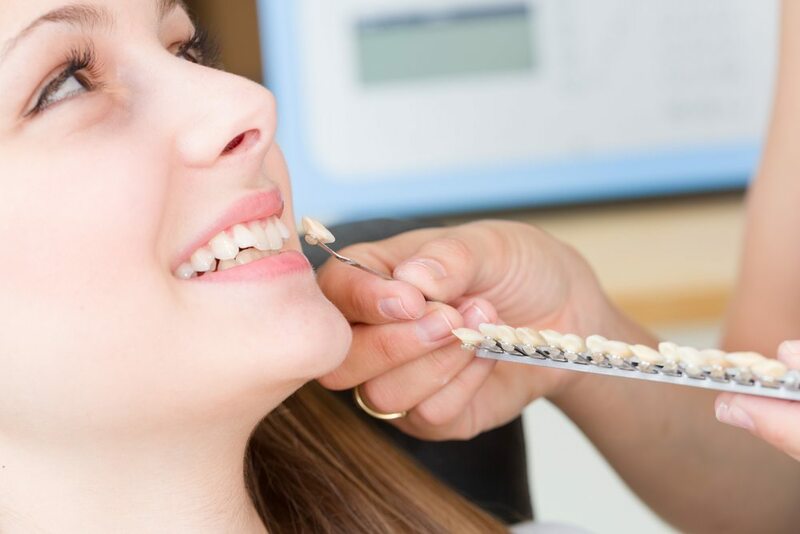 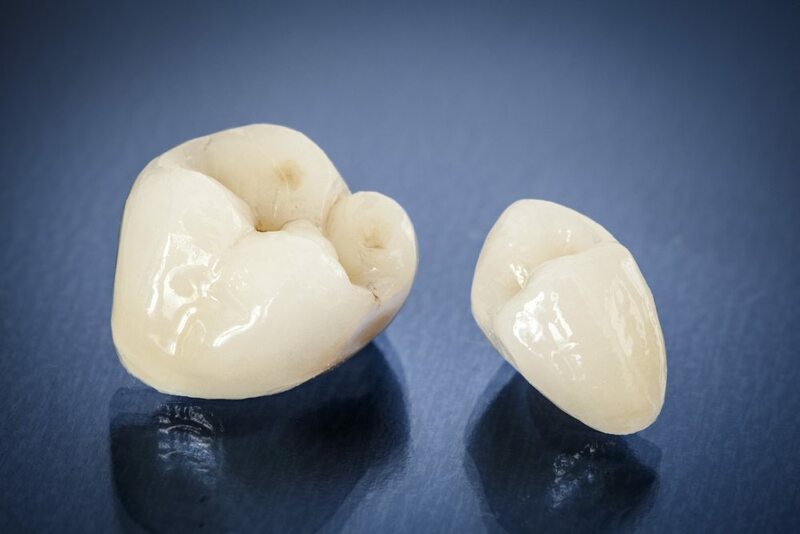 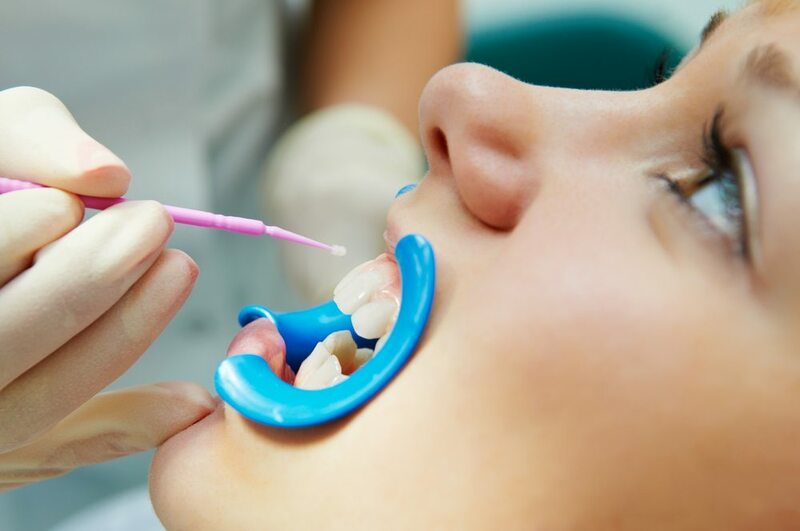 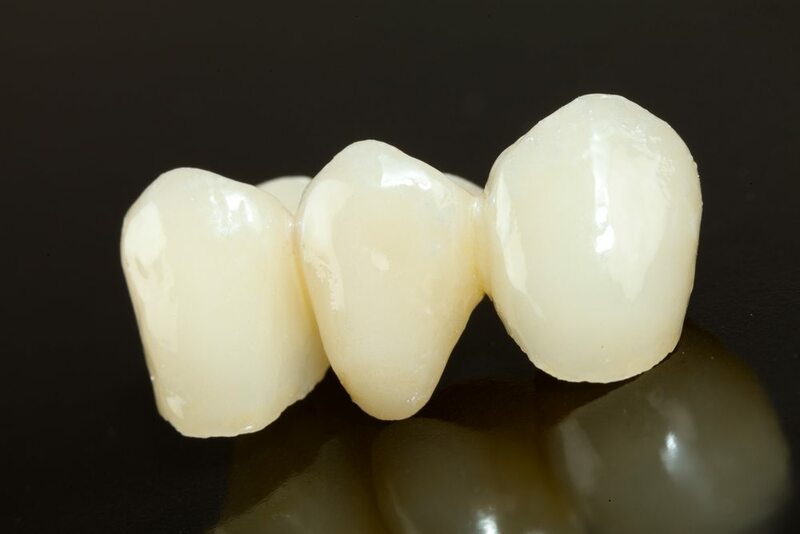 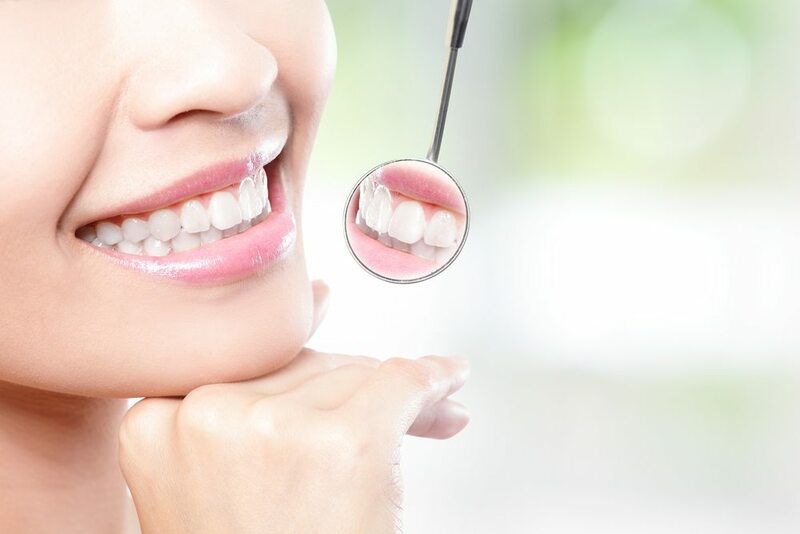 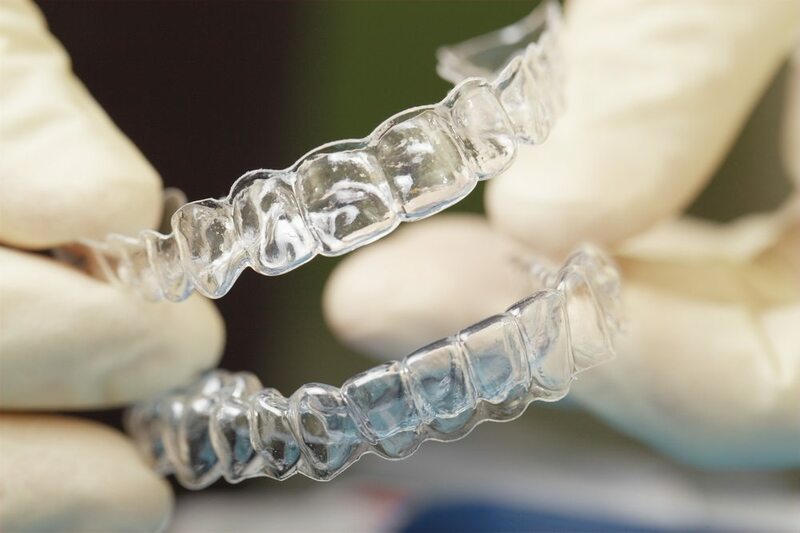 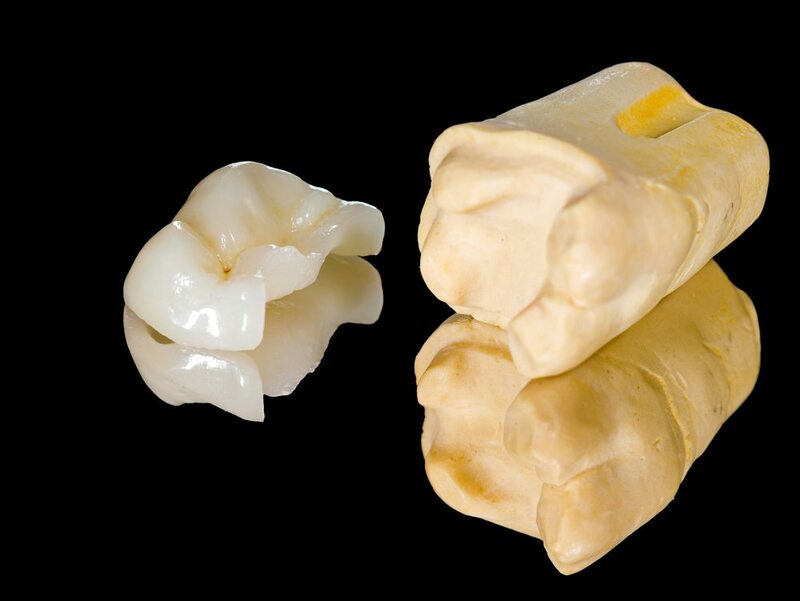 For thousands of years, some form of denture has been used to fill in the gaps left by missing teeth, although today’s dentures are much more advanced and easier to care for….